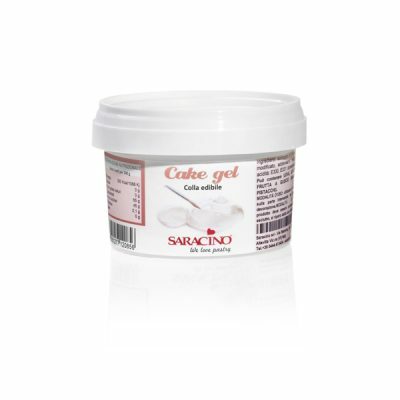 Add to sugarpaste to assist hardening of modelled pieces. 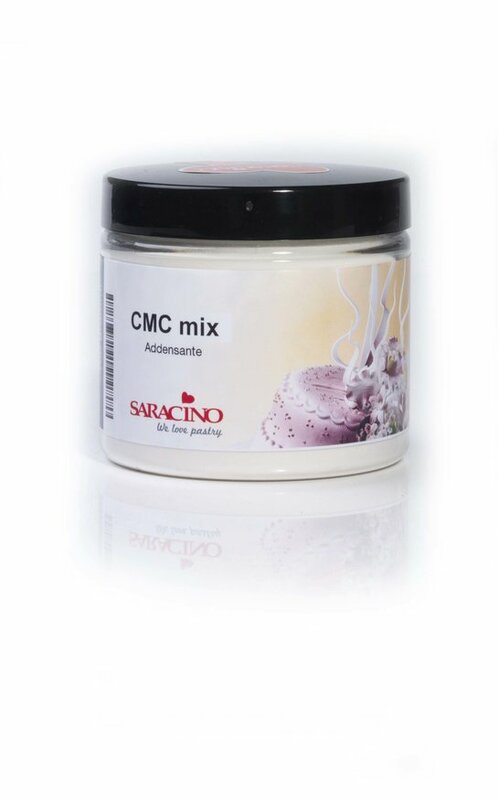 An alternative to Gum Tragacanth, CMC powder can be used to strengthen icing / sugarpaste, make modelling paste and edible glue. Allergens: May contain traces of nuts,soy, milk and eggs.